The SD Card Controller is the last born in the set of Sanitas EG IP Cores.It implements a VHDL Secure Digital Memory Card controller, exploiting the SPI interface of the SD Card. 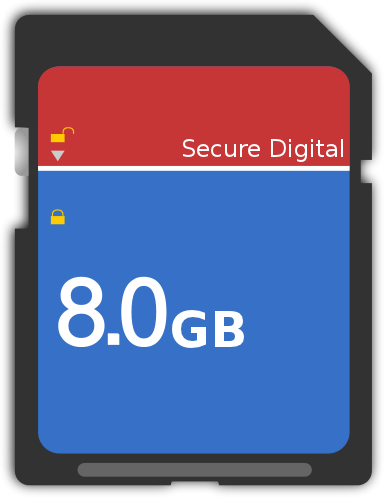 It is designed to transfer data in blocks of 512 bytes from and to a Secure Digital Memory Card. This IP Core is technology independent and requests a reduced resource usage. An additional VHDL module is available for applications which need higher performance on reading operations. Visit Sanitas EG IP Core page or contact us to have the complete core overview and to discover the other cores and products .